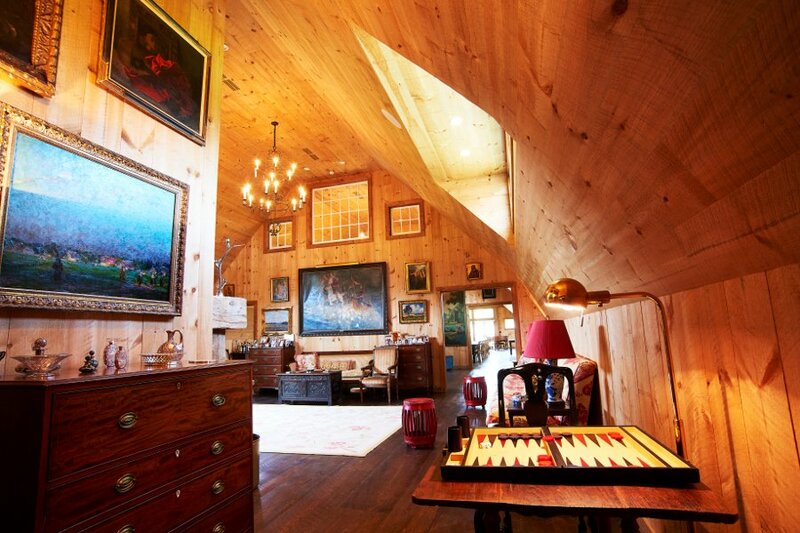 Numerous projects have been completed on this estate with accessory buildings and 175 acres located in the beautiful Hudson Valley of New York. 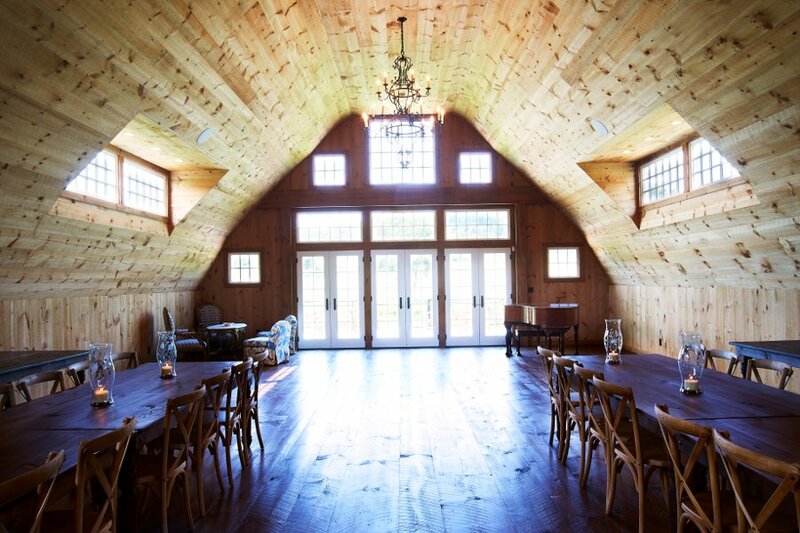 The old dairy barn was converted into an entertainment barn. 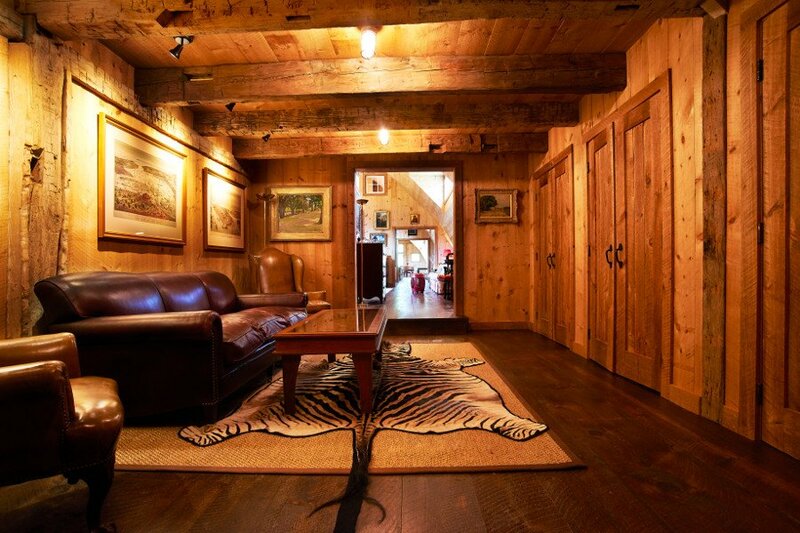 The interior of the barn is a approximately 40 feet wide and 110 feet long. 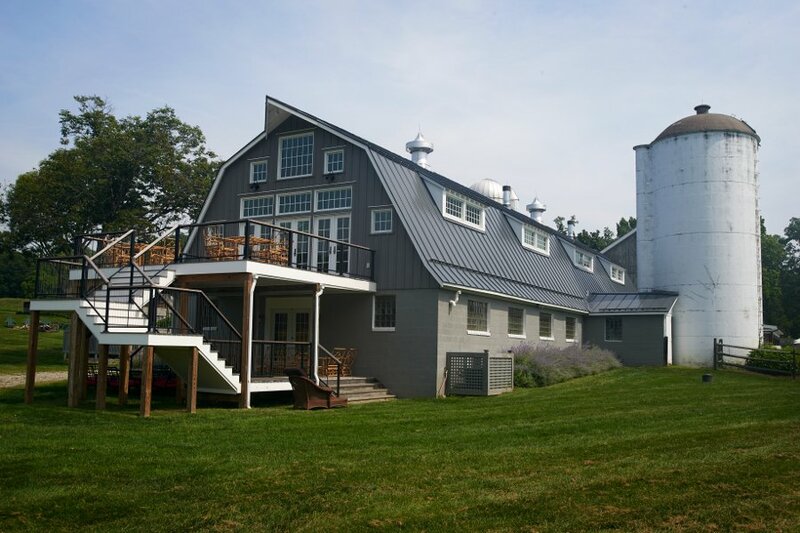 Eight dormers were added to the roof and a large wall of windows was added to the gambrel end of the barn which allows the interior to be flooded with natural light. 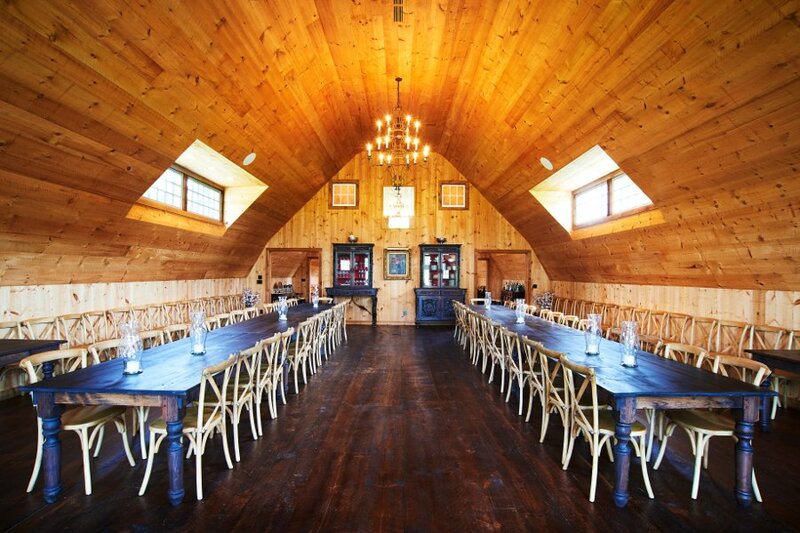 The barn houses a catering kitchen, a dance floor, eating hall, lounge spaces and bathrooms. 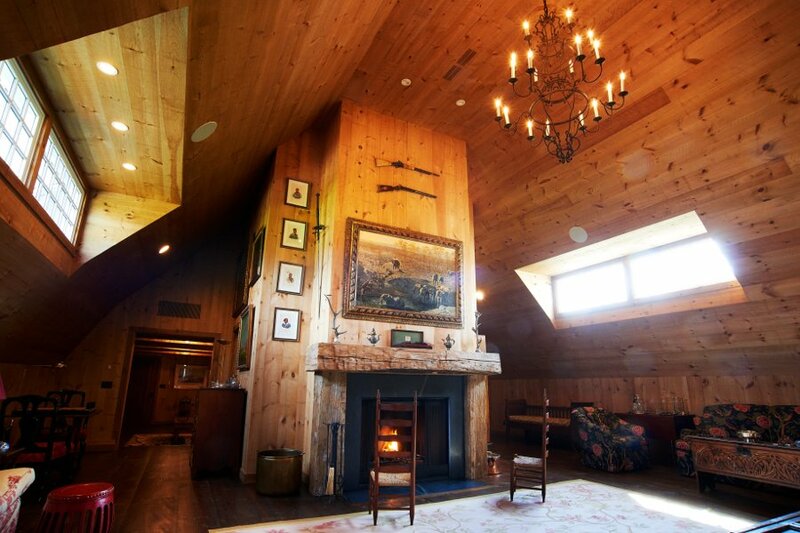 Two fireplaces were constructed to enhance the ambiance of the interior spaces. 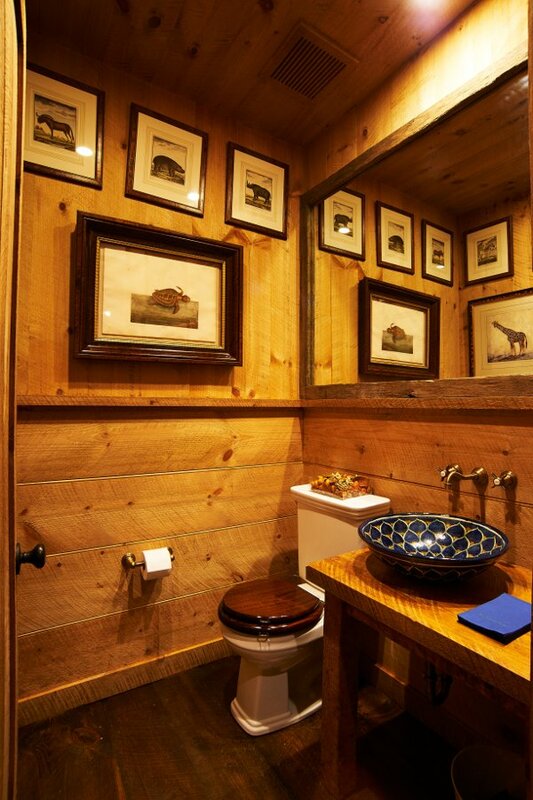 Additional work completed on the Main House can be viewed at Hudson Valley Farm House.